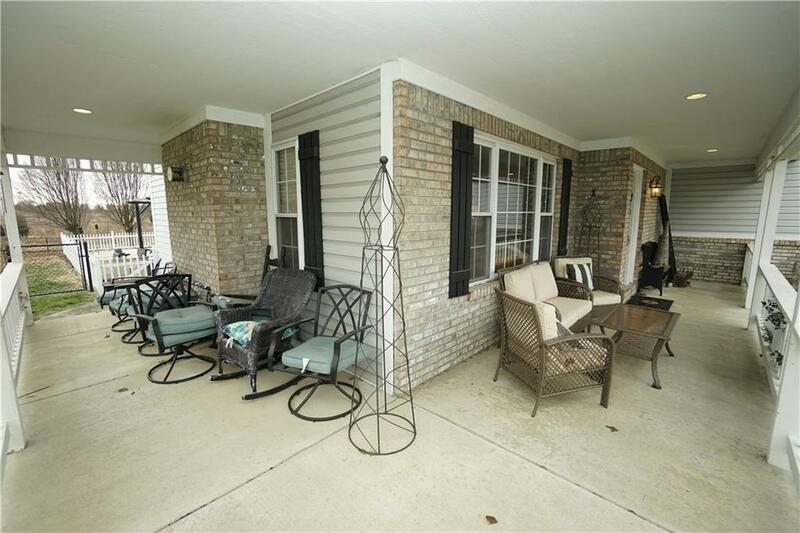 Charming 4 Bed 2.5 Bath offering over 2,700+ Sq. Ft with Heated In-Ground Fiberglass Pool & Fenced in yard!!! 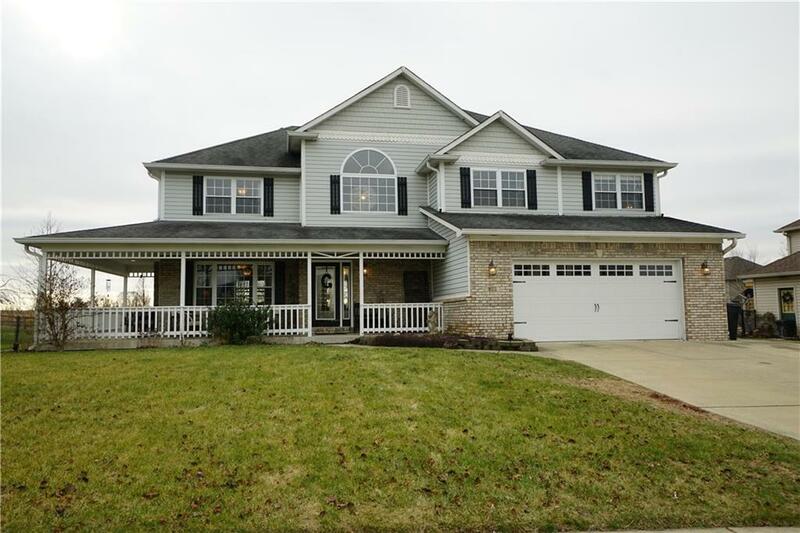 As you walk in you are welcome by 2 story Foyer & Hardwood Floors flowing into Large Dining Room & Kitchen with Granite Counter Tops, Tasteful Backsplash & SS Appliances. Large Family room w/ cozy Gas Fireplace. 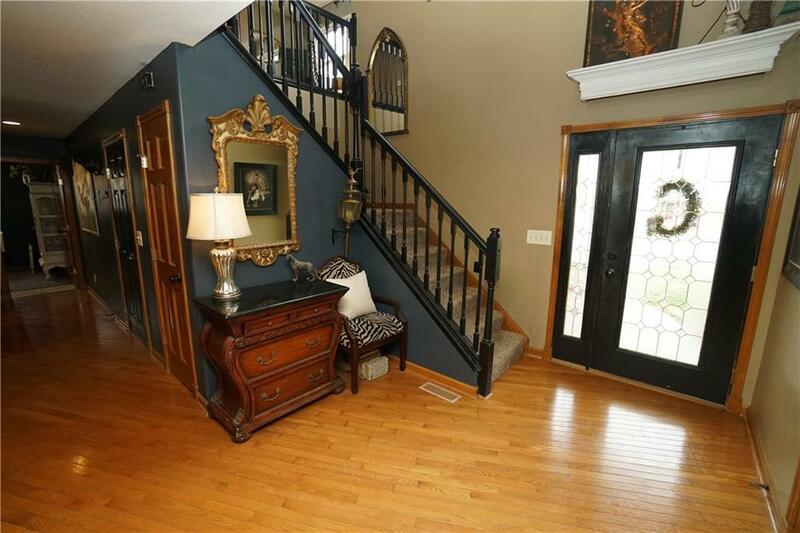 All 4 Bedrooms upstairs + Loft Area featuring Large Master Bedroom w/ Full Jetted Tub and Sep. Stand Up shower. Just a few short months away from enjoying the Hot Summer Days Poolside !! Updated Items: Dual HVAC System, Electric Pool Cover, Water Heater, Int. Paint, Granite, Appliances & Garage Door.